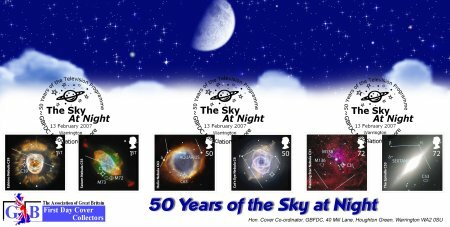 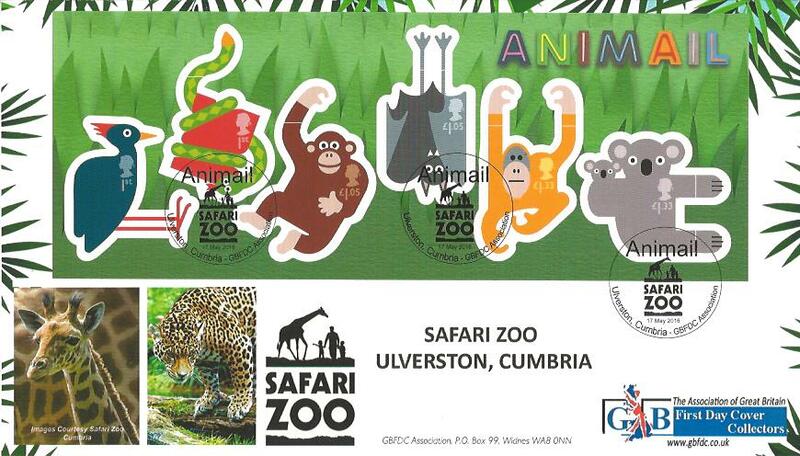 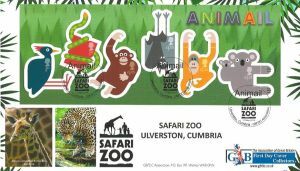 Official Limited Edition First Day Covers, exclusive to members. 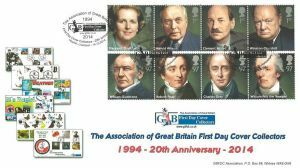 First Day Coverage – news, views and articles, 4 times a year. 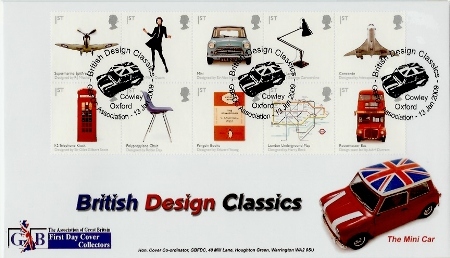 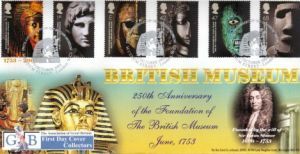 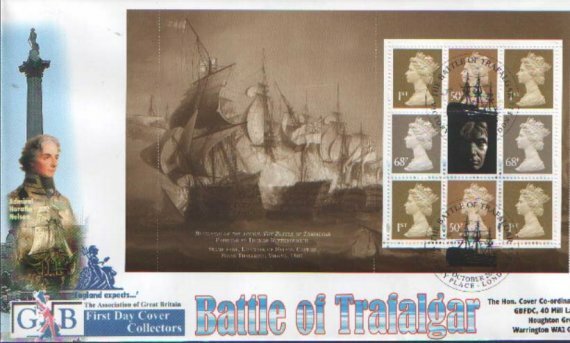 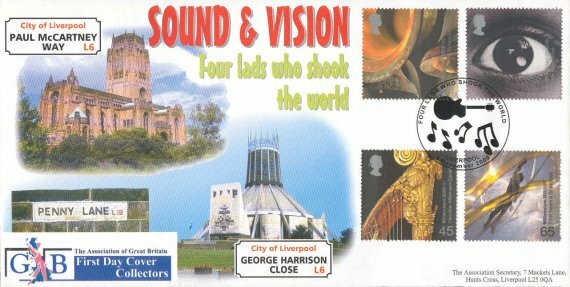 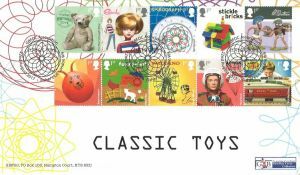 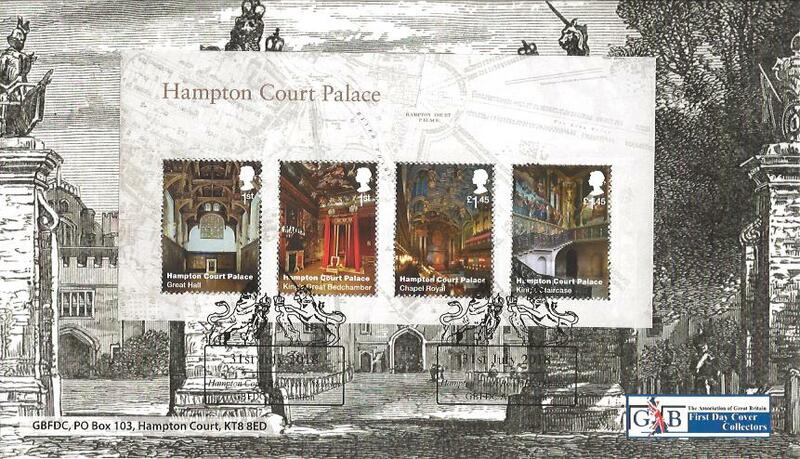 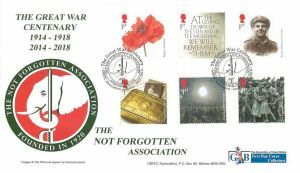 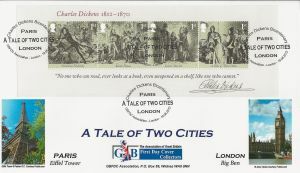 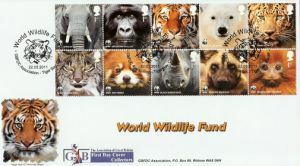 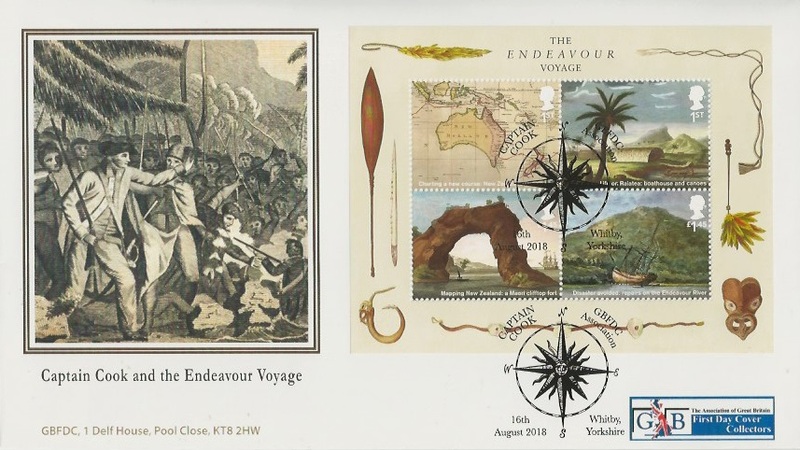 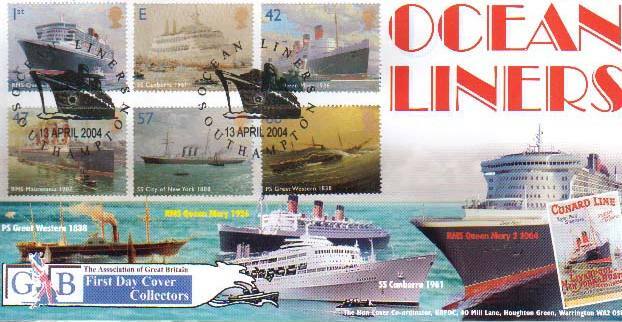 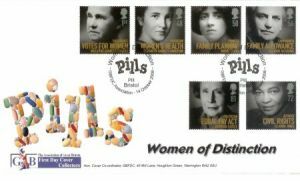 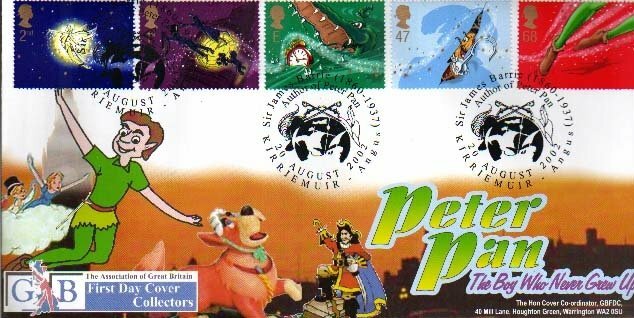 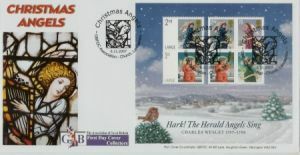 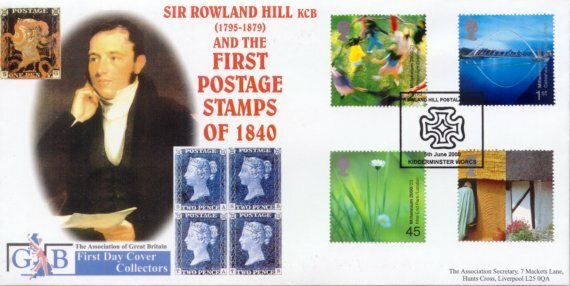 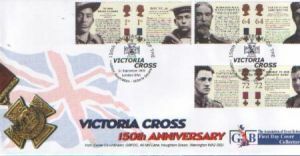 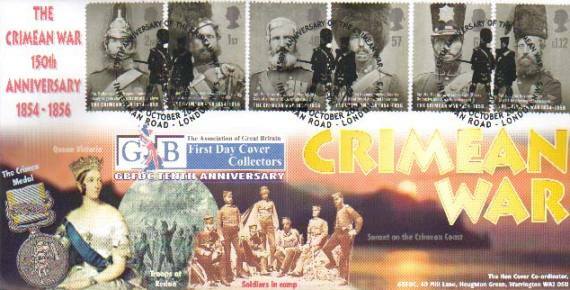 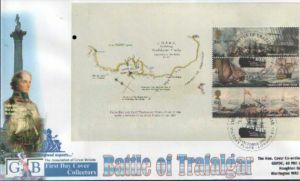 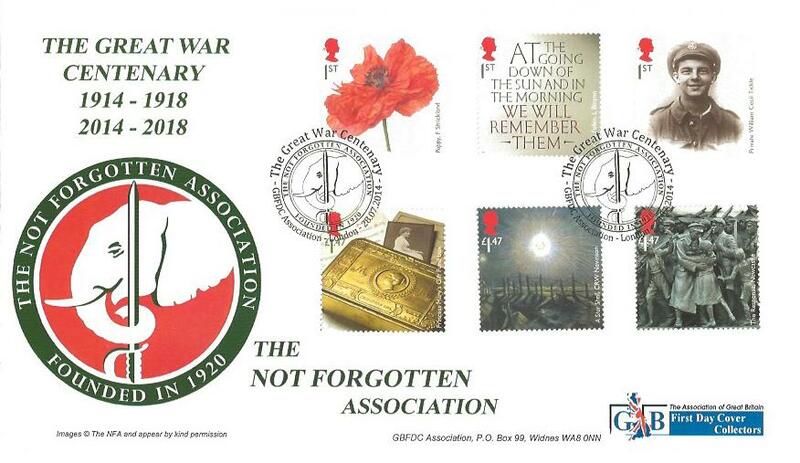 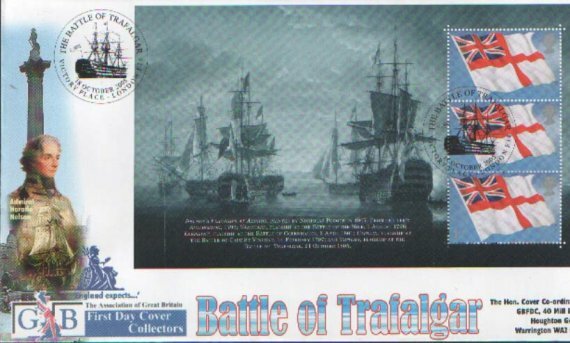 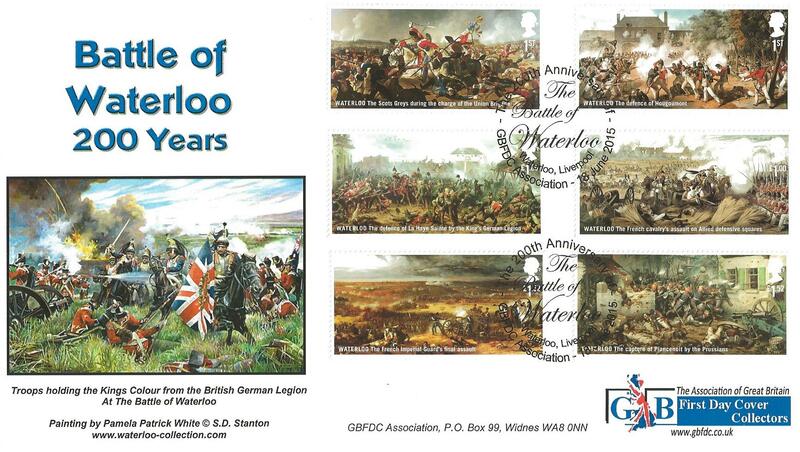 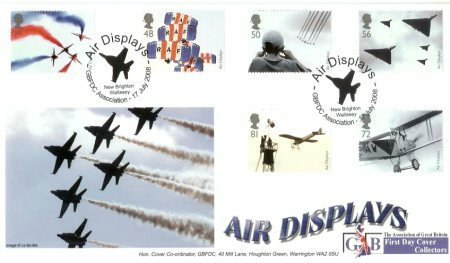 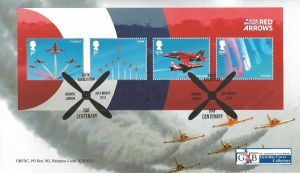 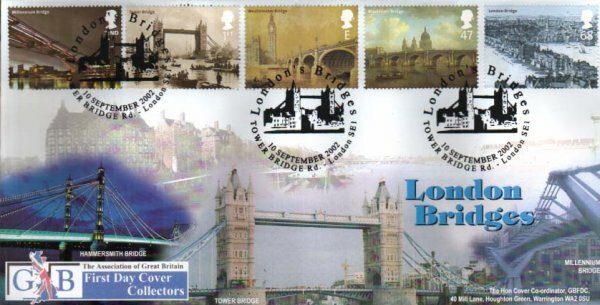 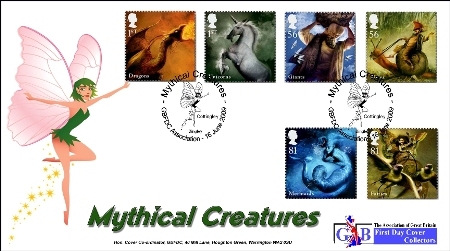 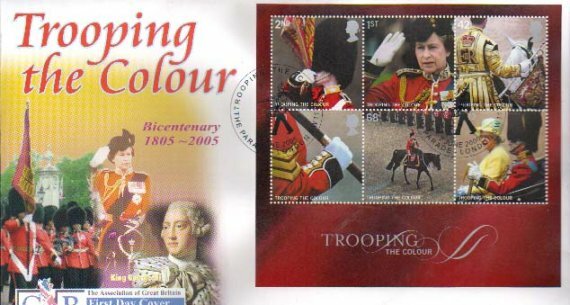 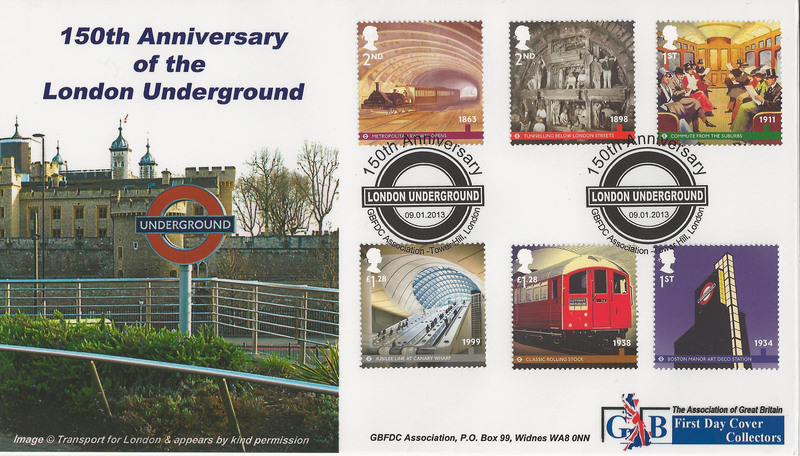 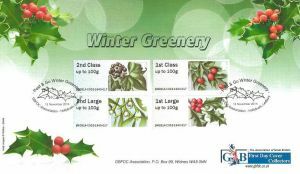 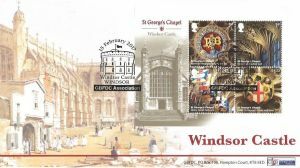 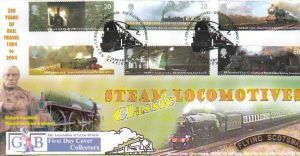 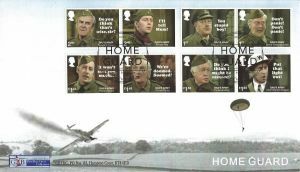 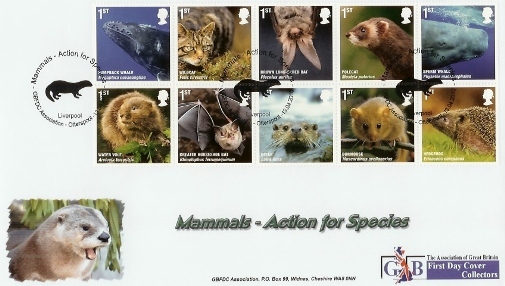 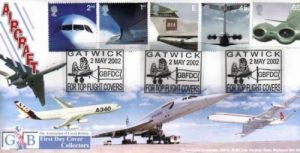 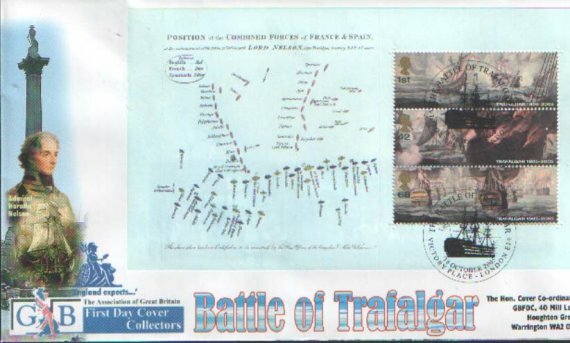 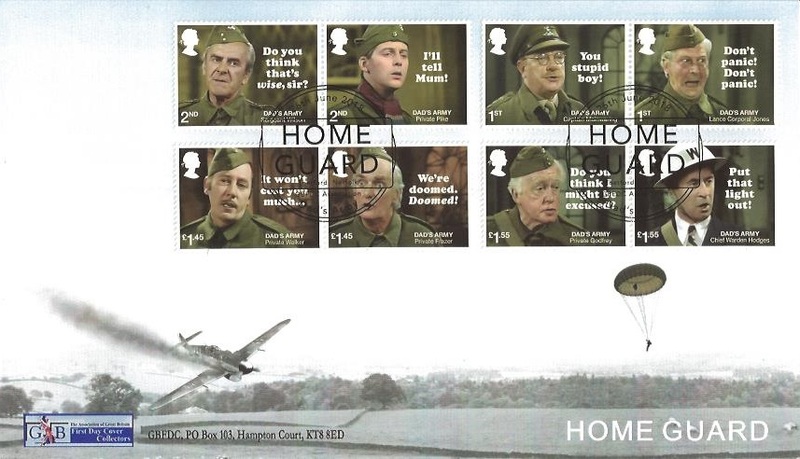 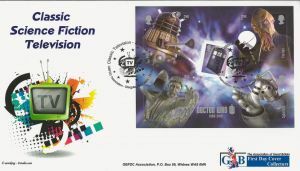 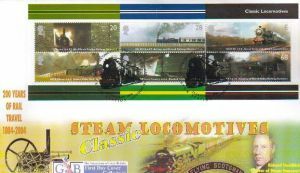 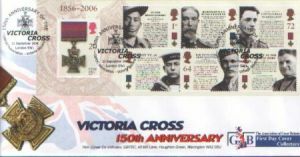 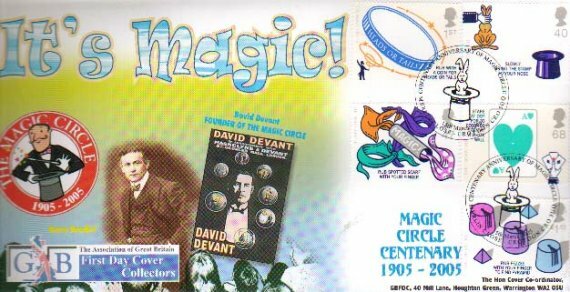 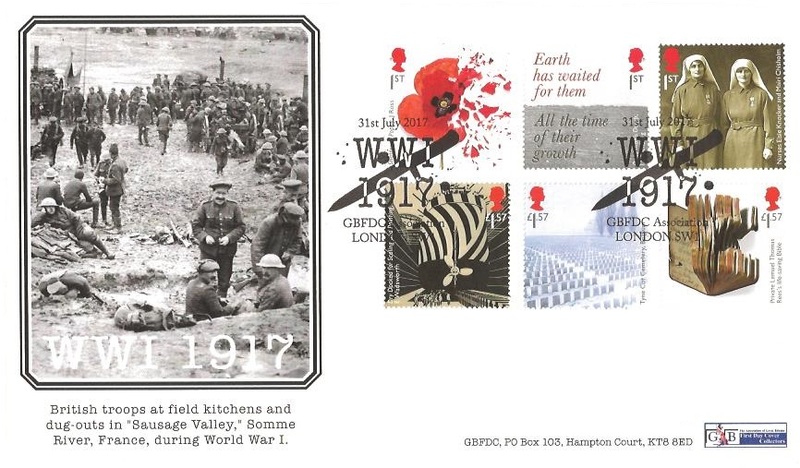 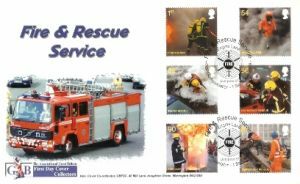 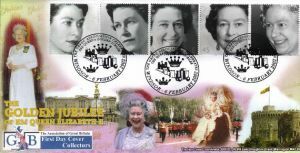 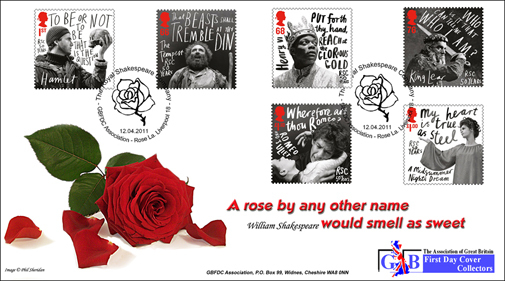 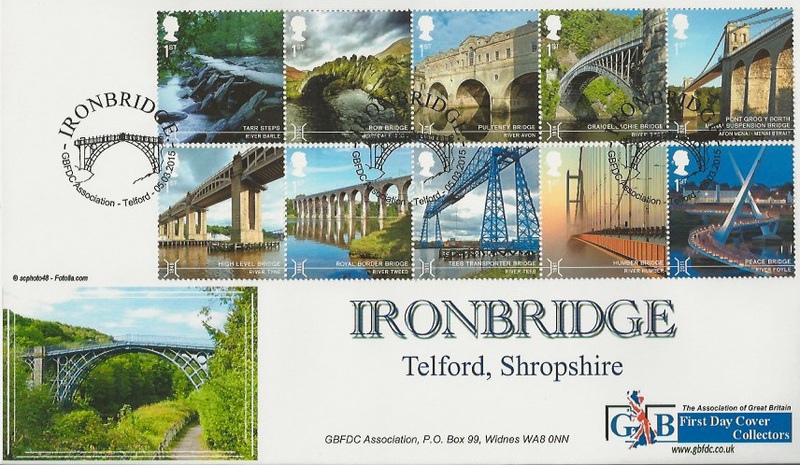 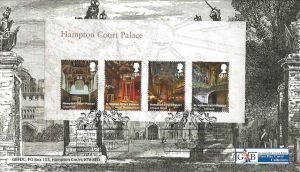 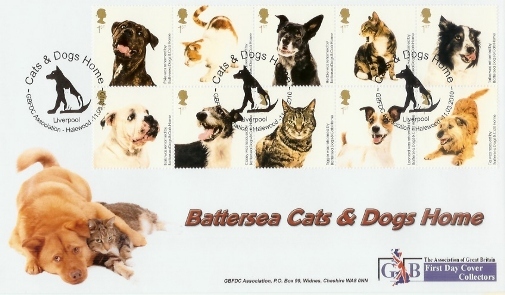 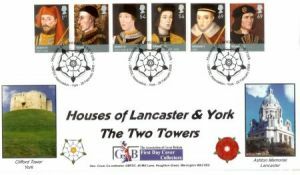 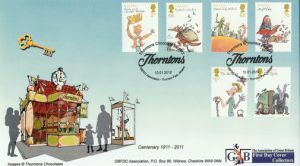 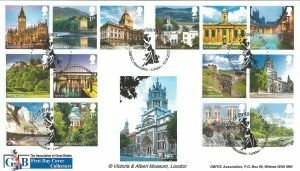 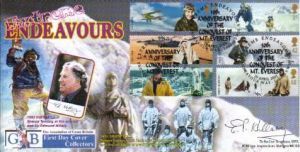 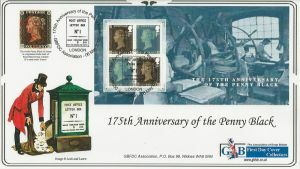 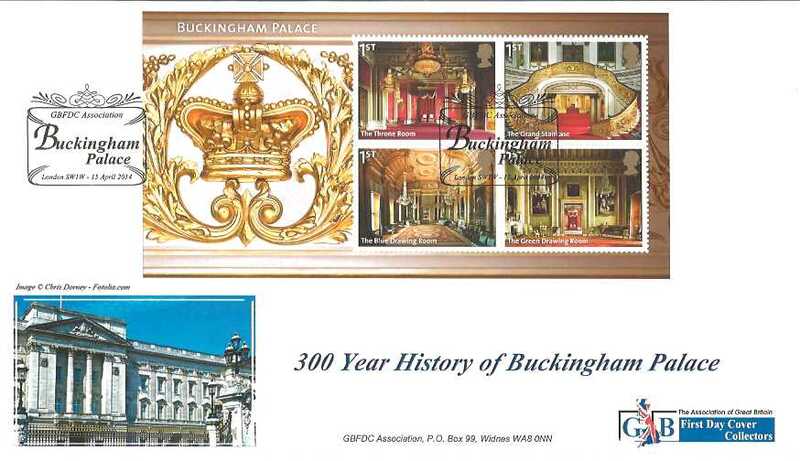 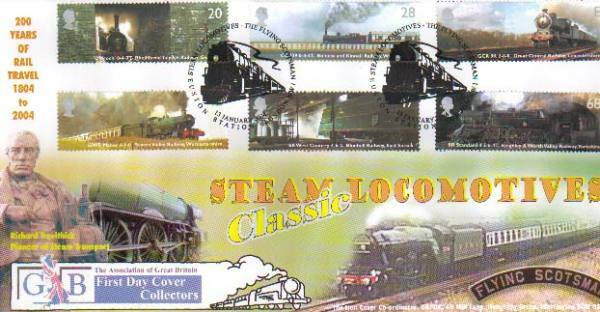 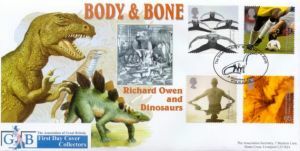 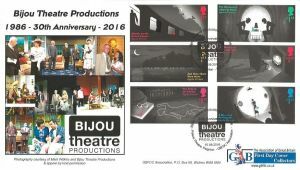 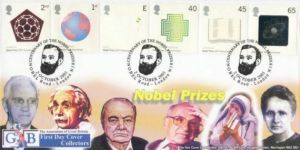 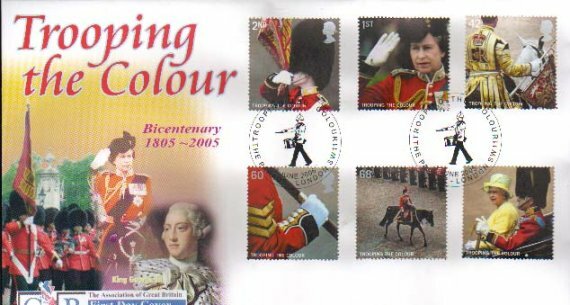 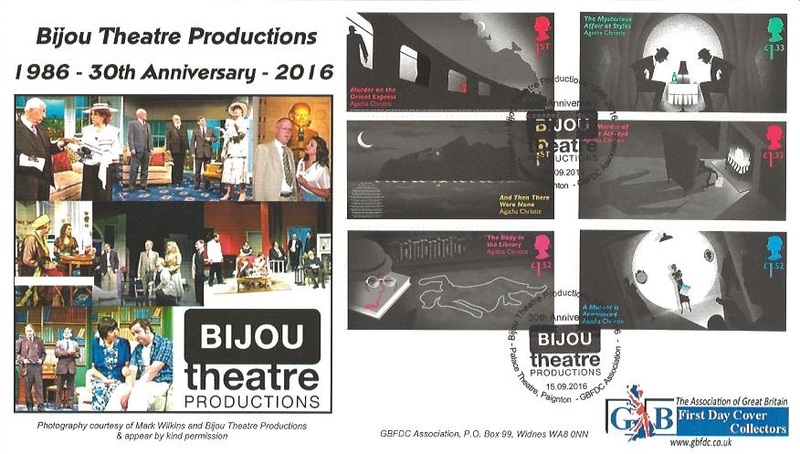 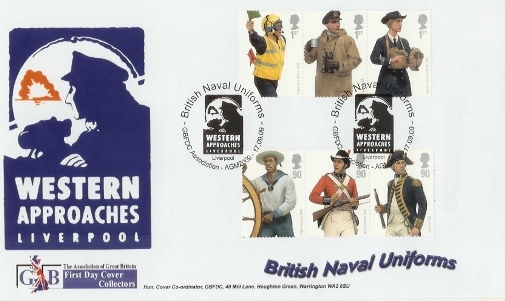 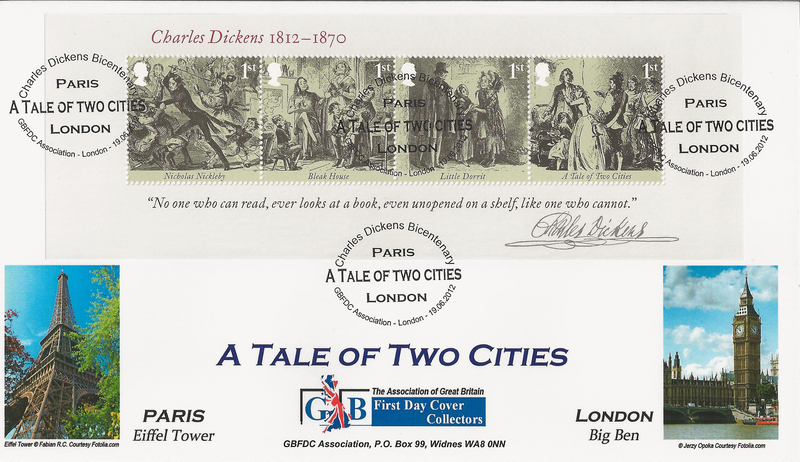 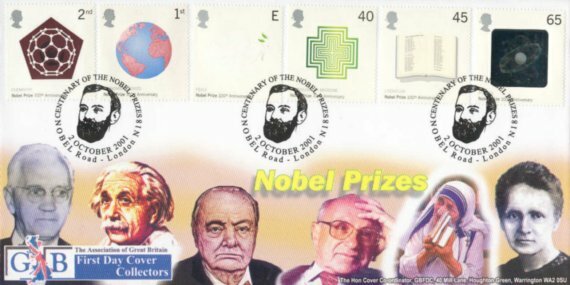 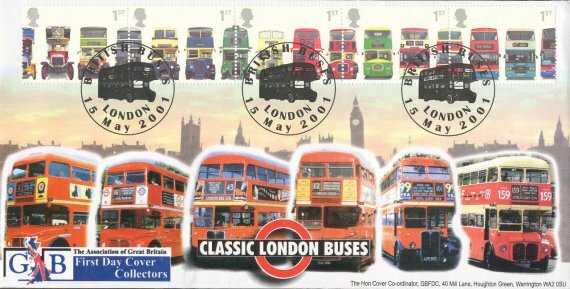 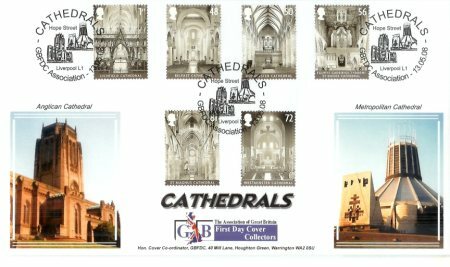 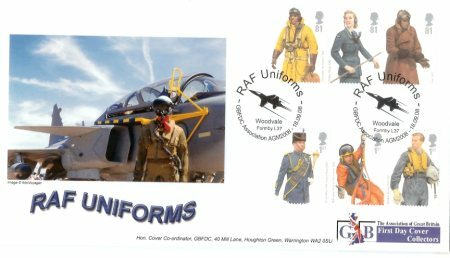 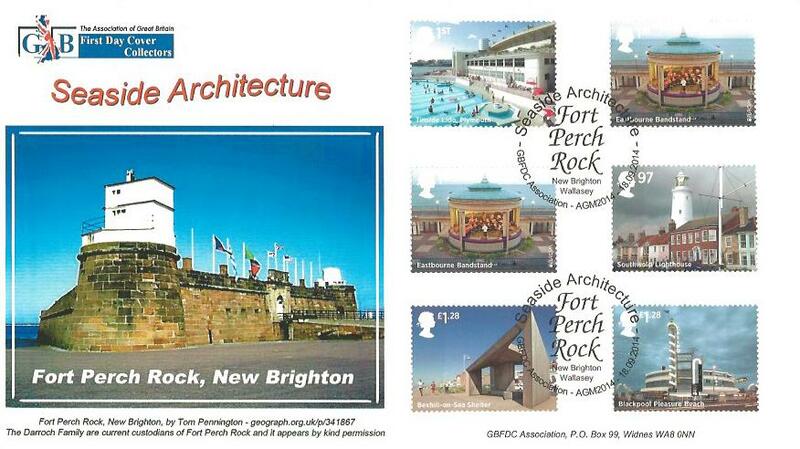 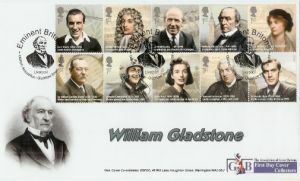 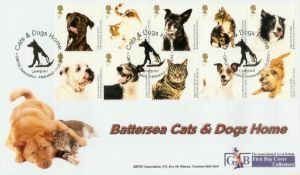 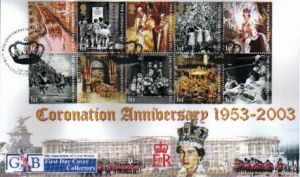 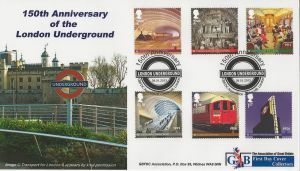 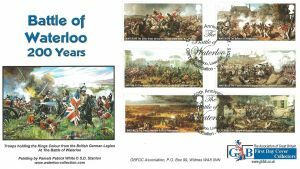 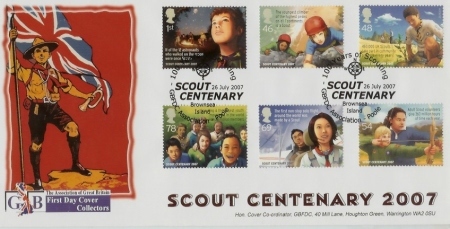 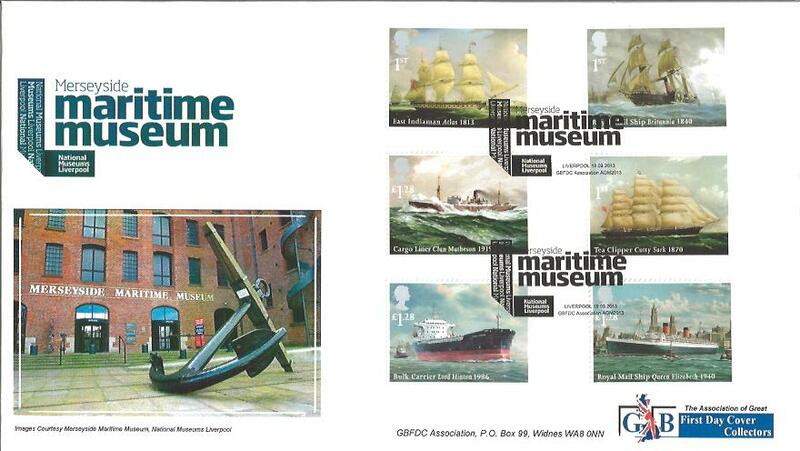 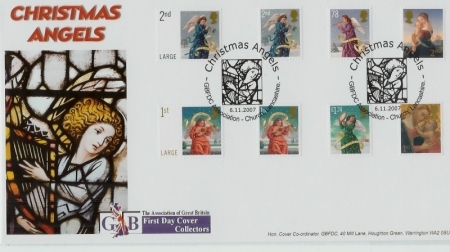 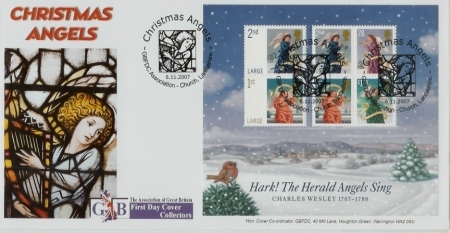 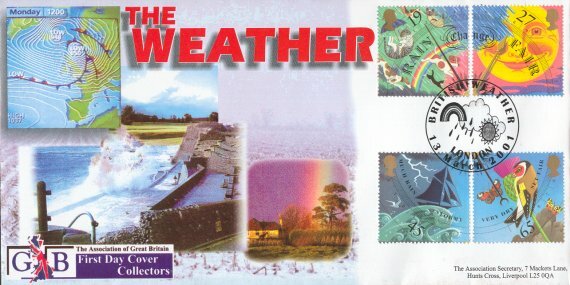 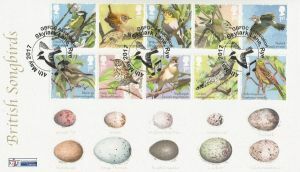 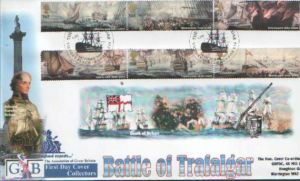 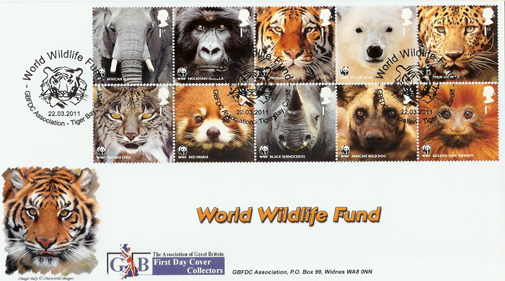 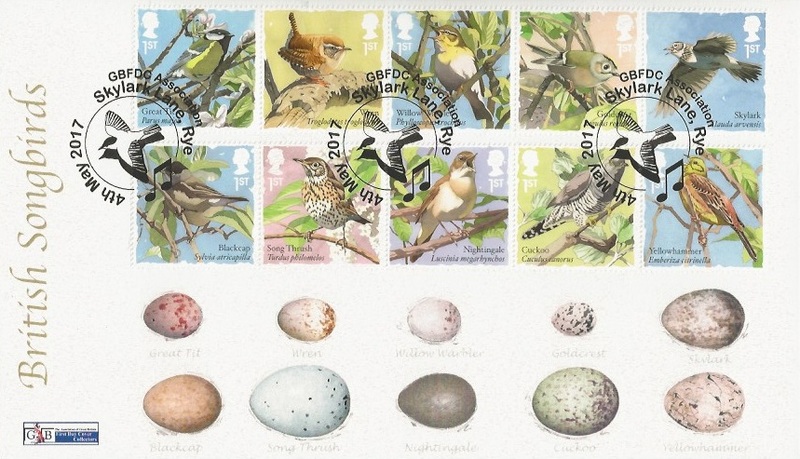 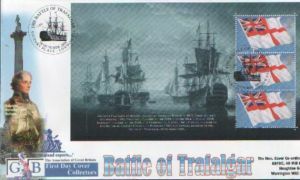 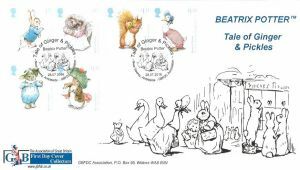 GB First Day Cover Postal Auctions, with no buyer’s premium. 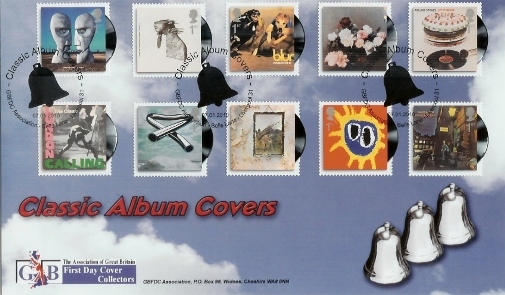 Free Sale of Covers, via Newsletter. 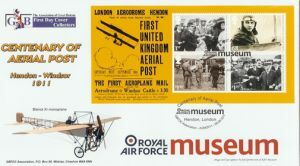 The only First Day Cover Fair in the UK. 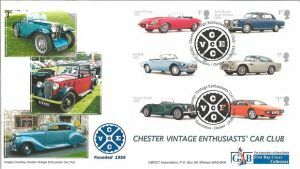 Members only Special Offers and free AGM buffet. 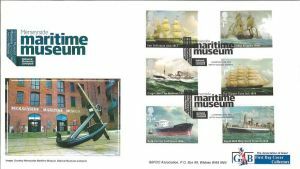 Informal meetings and discussion with other collectors. 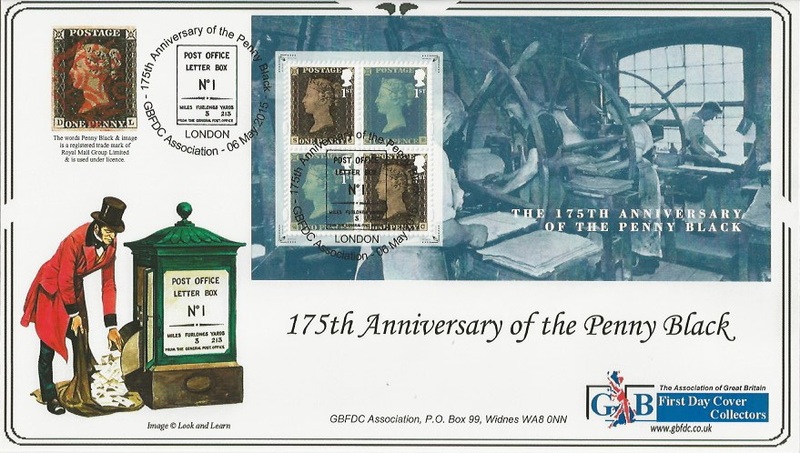 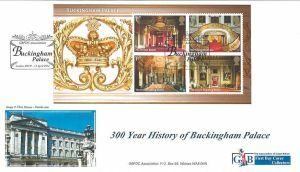 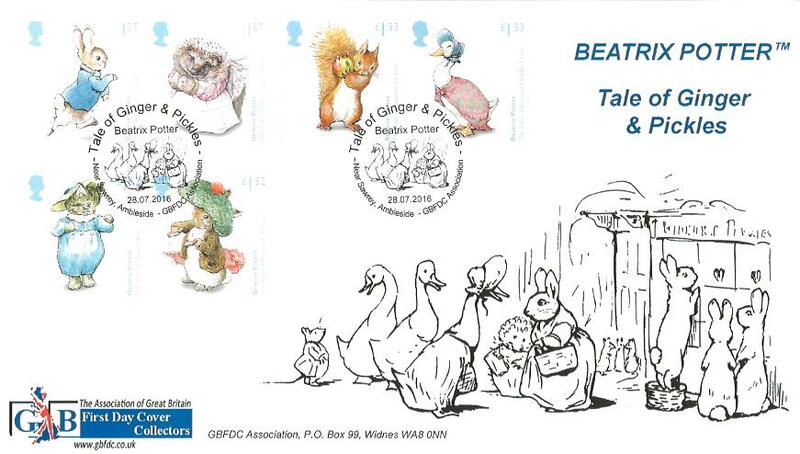 Many of our members visit and exhibit at Stamp Fairs and attend Philatelic Clubs. 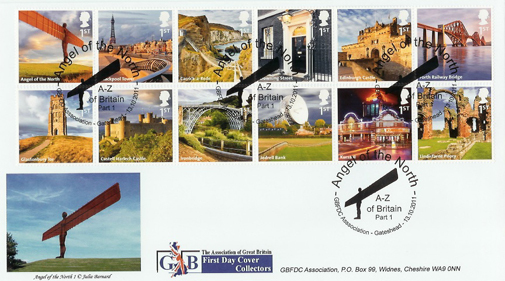 Wherever you are in the UK, you are never far from a fellow collector. Our members have extensive First Day Cover collections spanning generations. 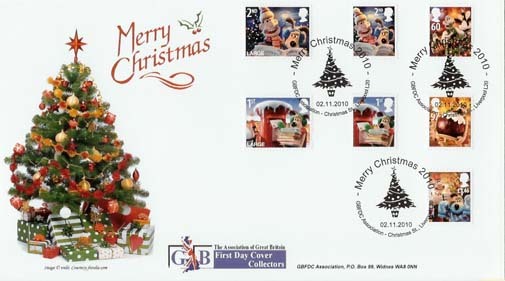 We have access to a huge resource of First Day Covers, whatever you collect, we can help and advise you. 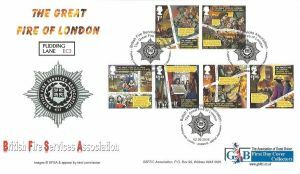 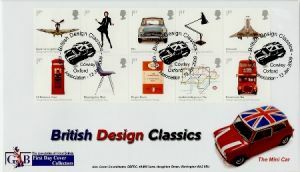 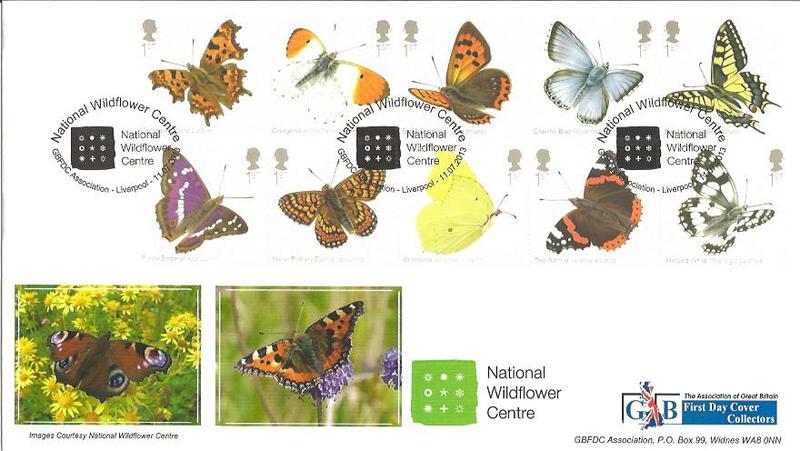 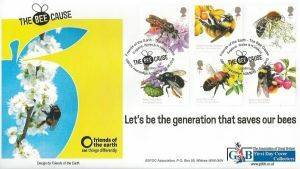 If you would like to know more about GBFDC or to join the society contact us today. 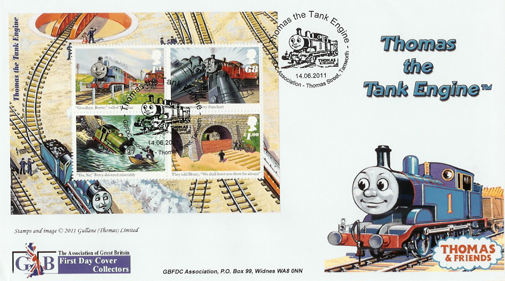 Post: Terry Barnett, Hon. Secretary GBFDC, 7 Mackets Lane Hunts Cross Liverpool L25 0QA. 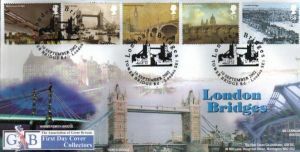 United Kingdom.